Neil King and his fabulous website Fatea were responsible for bringing to my attention the talents of London-based Scottish singer-songwriter Emma Jane. 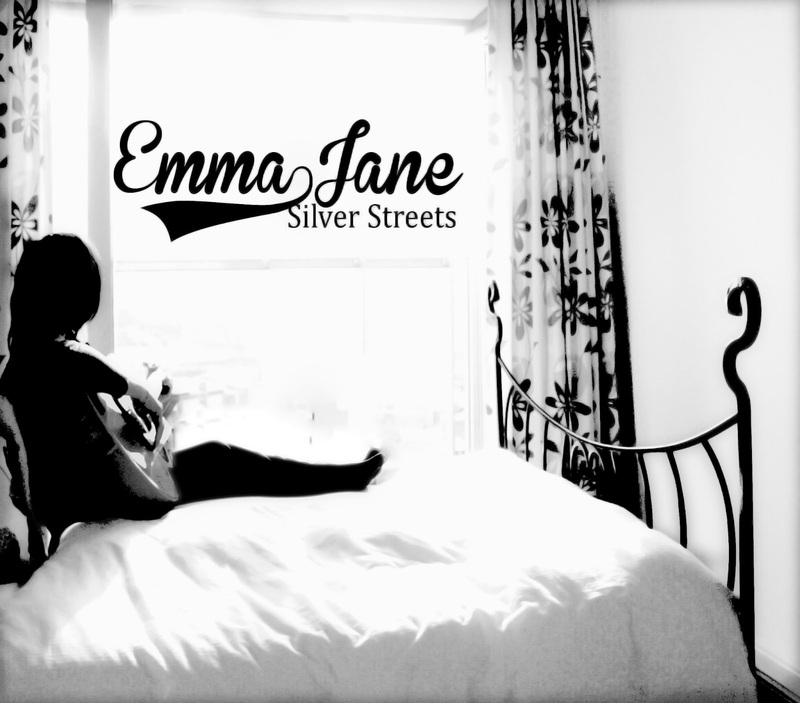 Their showcase session quarterly download previewed Emma’s masterpiece ‘Sunday Monday Blues’ back in the summer of 2012 and in my book was a major track to raise the spirit in those damp few months. Further accolade from Fatea came Emma’s way, with the end of year album awards looking very favourably on her debut full length release PENILEE SONGS which was fully deserved. 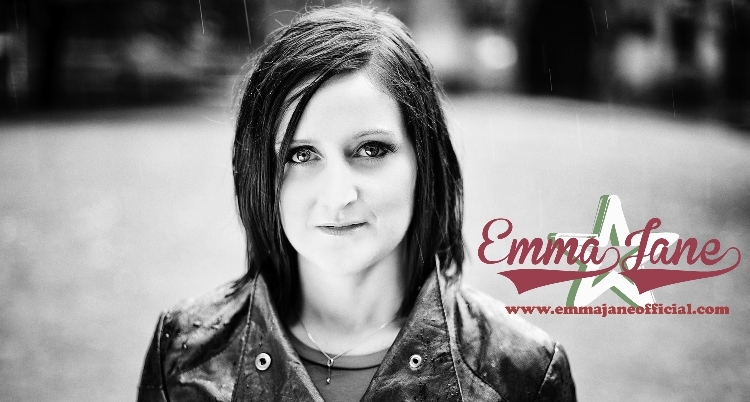 The good news is that Emma has been back in the studio and a new set of songs are now available for people to enjoy her style of delivery and composition that manages to successfully blend country, folk and blues into a blistering package of roots music. Probably due to economic circumstances SILVER STREETS has been restricted to a five track EP with the addition of a bonus song appearing on many versions. Yet the quality and depth of Emma’s music making is self evident on all the new songs and will keep both new and old fans temporarily satisfied until a full release hopefully emerges in the future. This collection of songs bursts into life with a lively rootsy number titled ‘All Dressed Up’ where Emma draws on her blues influences to belt out a lively tune dripping in the electric guitar and organ sound that is prevalent in much of her music. ‘License to Kill’ has a more soulful rhythmic beat that drives the tune along and is also an ideal vehicle for Emma to delve into her gifted and slightly raw, in a positive way, vocal toolkit to give the song an embracing appeal. 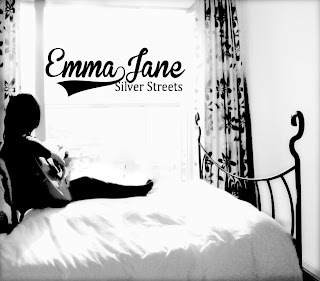 ‘Silver Streets’ is the EP’s outstanding track with its classic melody and country feel to a timeless sound based around piano, supplemented by acoustic strumming and flavoured with a melting, drifting guitar solo. This song is the worthy follow up to ‘Sunday Monday Blues’ and deserves wider exposure. ‘Blue Skies and Chianti’ sees Emma experiment in cosy show time bar music and manages to successfully create an image of stunning a packed high quality establishment with an ear pleasing jazz-like number. The wine is definitely flowing in both the song and the imaginary bar. ‘Diamonds and Pawns’ brings the standard version EP to a close with another opportunity for Emma to flex her vocal chords and repeatedly belt out the record’s memorable line ‘I never troubled trouble until trouble started troubling me’. Some enticing guitar work emerges on this track which leads you onto introducing Emma’s musical partners which are Ian McKinnon on lead and Phil Dearing on organ, piano and guitar. The bonus track ‘Liquid Dreams’ is just over a minute long with a final opportunity for Emma to share her immense talent for breathing passion into a song. SILVER STREETS is a tantalising release that will leave you begging for more. If justice prevails, opportunities will spring up for Emma Jane to make many more records and for her to be able to share these songs up and down the country. Until that day arrives, the mission must be to spread the word.